Aqueti invents and builds supercameras. We envision them as a platform for unlimited possibilities. For safety, security and surveillance. For creating and sharing knowledge. For immersion in the media they produce and the analysis of data destined for a multitude of purposes. We create sophisticated computational imaging systems in which the camera functions as a core tool, the medium to create the media that can be processed and stored until the time is right to use it. And we invent the software and hardware that can translate and transport the data on its path to its end use – which can sometimes be just an awe-inspiring image. Our scientist co-founders – innovators in computational imaging, processing, electrical and computer engineering – developed the technology that would become the foundation of Aqueti at Duke University, where they successfully built the world’s most compact gigapixel camera. In 2012, they founded Aqueti, a privately held startup headquartered in Durham, North Carolina. Our mission: to continue refining high pixel count cameras and their integrated software to achieve the highest resolution possible in a compact, elegant solution. At Aqueti, we’re not just reinventing resolution. We want to change the way people think about cameras. Our vision: Anywhere you see a camera, it should be an Aqueti camera. David Brady drives the mission of Aqueti to build the finest high-resolution array cameras on the market. As Fitzpatrick Family Professor of Photonics at Duke University, he leads both the Duke Imaging and Spectroscopy Program and the Camputer Lab at Duke Kunshan University in China. Before co-founding Aqueti, David developed numerous computational imaging systems for visible, infrared, x-ray and millimeter wave applications. In 2012, he helmed the team that developed the world’s first terrestrial gigapixel camera, a project that eventually inspired the launch of Aqueti. Globally respected for his pioneering work in computational optical imaging, David has received numerous honors including the prestigious 2013 SPIE Denis Gabor Award for his achievements in compressive holography. In addition to co-authoring over 300 articles and patents, he is the author of the book, Optical Imaging and Spectroscopy. A native of Montana, David graduated from Macalester College and went on to earn his Ph.D. in Applied Physics at the California Institute of Technology. David still finds the time to enjoy sailing and running marathons throughout the country. 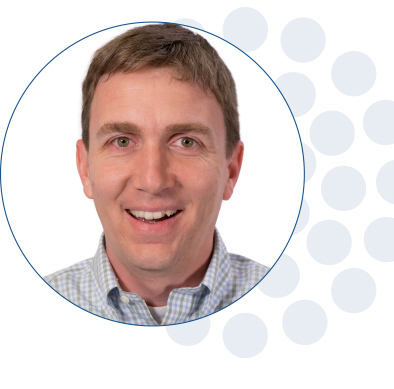 Scott oversees all aspects of the design and architecture of Aqueti’s array camera products. 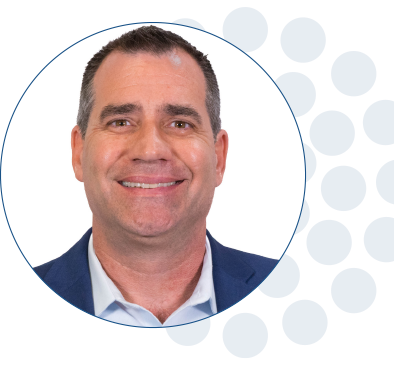 As leader of technology development for the company, Scott initially focused on transitioning advanced optical technology from the university to the marketplace – and now continues to spearhead innovation toward more compact, commercial solutions in Aqueti’s products. Scott has designed and built prototype multi-spectral, multi-aperture, and multi-scale imaging systems, as well as prototype systems for government and the private sector. While completing his graduate work in electrical engineering at Duke, where he studied photonics and developed a new class of coded aperture imaging spectrometers, Scott became a student of David Brady’s. He shared a passion for working with advanced imaging and soon ended up a key player in the invention of the groundbreaking gigapixel camera’s multi-scale optical design. He was also lead engineer and cofounder of Blue Angel Optics, a precursor company to Aqueti. Scott received his B.S. and M.S. in electrical engineering from the University of Illinois and his Ph.D. from Duke University. When he’s not working, you can find Scott somewhere near a playing field, either at a Durham Bulls game or watching his son’s baseball team. 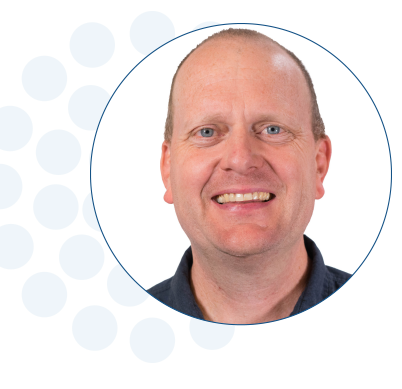 At Aqueti, Steve oversees the development of next generation imaging systems, storage architectures, and applications for gigapixel scale video applications. 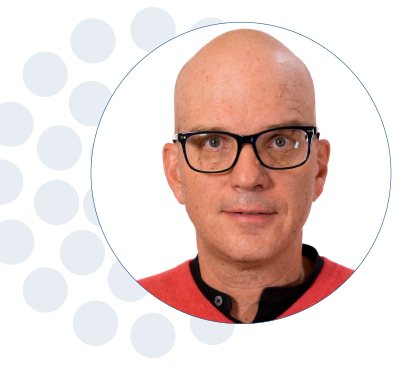 His research focuses on developing efficient data management strategies for imaging array systems and joint optimization of the processing, storage, and communications architectures for efficient data readout and display. Previously, Steve joined the research staff of the Duke University Visualization Technology Group (VTG) and the Duke Imaging and Spectroscopy Program (DISP) in 2001 bringing his expertise in electronics, computer hardware, hardware/software interface, and programming. He became involved in projects related to computational imaging, distributed sensor networks and large visualization environments. This work led to his joining the AWARE gigapixel camera project at Duke where he intersected with his future co-founders of Aqueti. Steve organized the diverse research teams across multiple companies and academic institutions involved with developing the camera, and eventually helped to develop the strategy to transition the technology for commercial development. Steve received his Master of Science degree from the University of Arkansas. In his free time, Steve stays on the go being a soccer dad to his boys and playing soccer himself. Kenneth “Ken” Darby joined Aqueti on 1 April as Vice President of Sales and Marketing. Company President Dr. David Brady said “We’re excited to have Ken join the Aqueti team as our Mantis product line goes to market. His profound industry knowledge will enable him to position the unique benefits of Aqueti’s ground-breaking optics technology within the market.” Mr. Darby joins us from Hitachi where he held numerous positions in the Video Intelligence, Smart City and Public Safety divisions, most recently as the Sales Director for Video Intelligence and Smart Spaces within the IOT and Social Innovation Division of Hitachi Ltd. Prior to Hitachi, Ken was National Sales Manager with the Security Systems Division of Sony Electronics. Ken is a subject matter expert with two decades of experience in the electronic physical security industry, with an extensive background in emerging technologies and intelligent security systems. He is also a distinguished member of ASIS and NOBLE, and he has won many awards for his continued support of law enforcement. Ken’s passion is solving customers’ problems by building long lasting relationships and providing long-term solutions. Born and raised in Brooklyn, New York, Ken moved to Florida in 2004 and is a devoted father of two daughters. He donates his time and expertise to Helping Hands and Boys and Girls Club of America, and he is a registered volunteer for disaster recovery relief efforts.